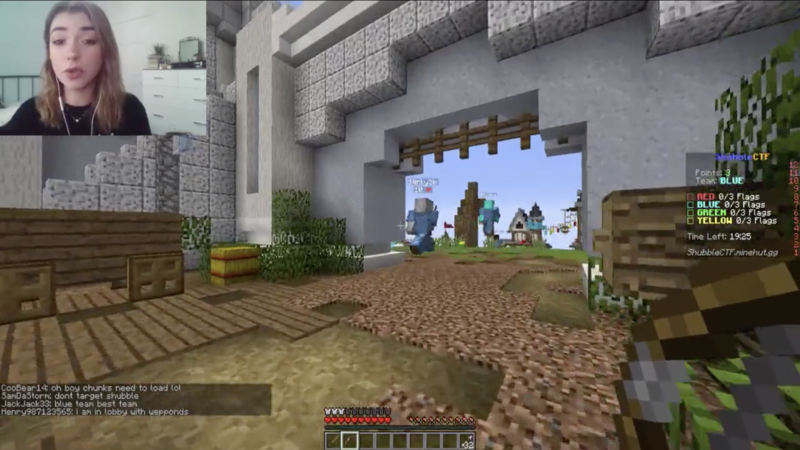 The event kicked off at noon when Minecrafters from across the world were able to join one of four teams, each with their own castle to defend. Players competed against all other teams simultaneously, trying to steal the flag from enemy bases and bring it back to their own. Players had multiple paths to choose from to reach other bases, leading to some epic confrontations in center map where swarms of players converged in heated battle. Others opted for a more creative route and attempted to sneak into enemy bases. There, they found themselves in some tense 1v1 battles where one well-placed arrow could send either player plummeting off the map, forcing them to respawn in their base. Congrats to our winners! They will each be awarded some awesome Shubble merch along with some Minehut Credits which they can use to create or upgrade their own Minecraft server. 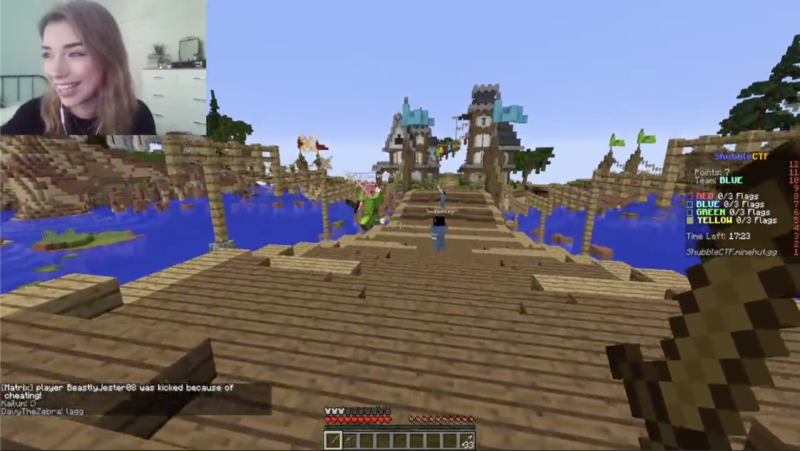 Be sure to check in next month as we join up with another one of your favorite Minecraft creators! We’ll be following the creation of their own Minehut server, developing a custom game mode, and hosting a live tournament where you can play alongside them for some epic prizes. 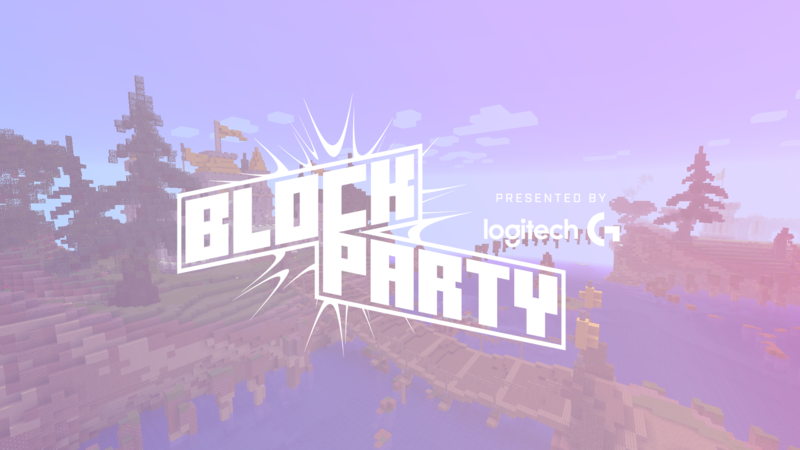 To get in on the fun, sign up for Block Party updates here!